ESCANABA – OSF St. Francis Hospital & Medical Group is asking the public to voluntarily limit hospital visits as seasonal flu activity increases. SAULT STE. MARIE — Fans at the Sault Ste. 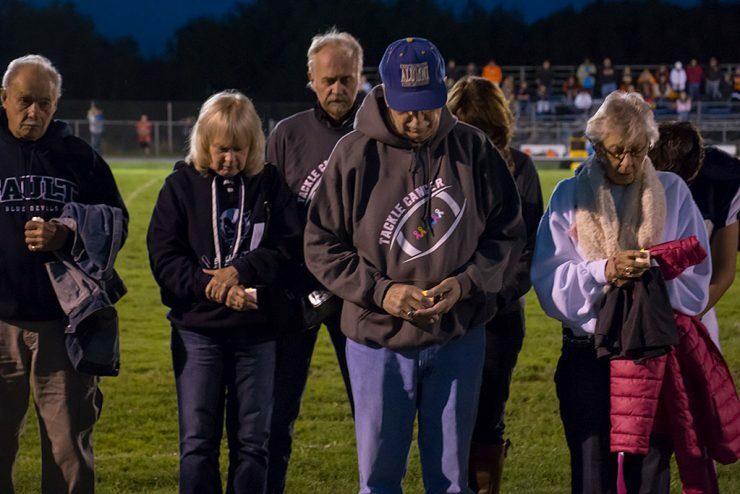 Marie Blue Devils football game Friday honored cancer survivors and remembered victims to the disease at the 2nd Annual Tackle Cancer event. The special halftime ceremony at Van Critters Field was sponsored by War Memorial Hospital. 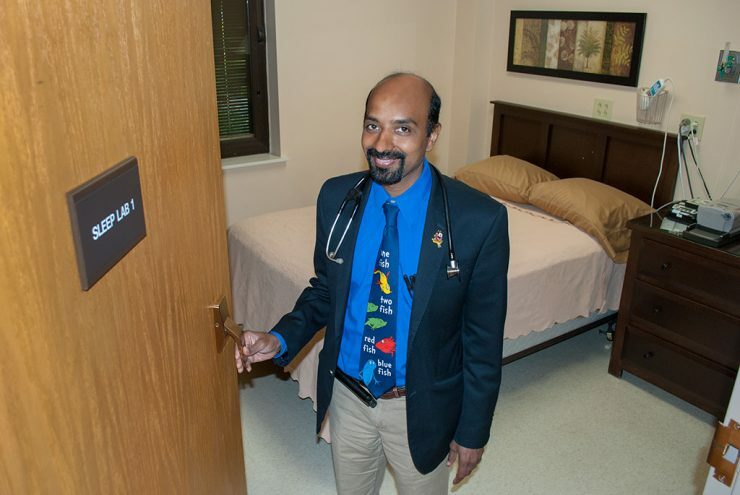 ESCANABA – Dr. Ragu Kasetty with the OSF Sleep Center in Escanaba says problems sleeping can cause various health problems. He says sleep apnea can occur in up to 30 percent of males and 15 percent of females. ESCANABA – Two cases of enterovirus 68 have been confirmed in Delta County and tests are pending on six more. The spread of the virus has gained national attention for the number of severe respiratory illness cases that have affected children in the midwest but Dr. Raghu Kasetty at OSF St. Francis Hospital and Medical Group said parents should not panic about it. 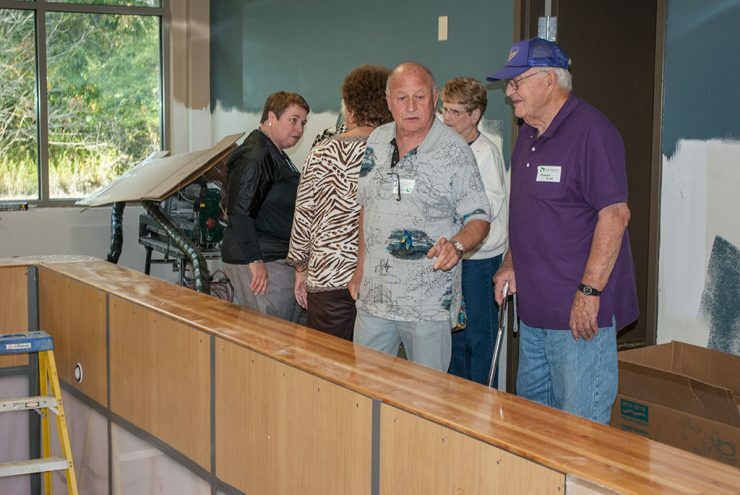 ESCANABA – An open house was held Wednesday at the new OSF Physical Rehabilitation and Wellness Center being built next to the hospital in Escanaba. Construction is expected to be completed in the next couple of weeks. 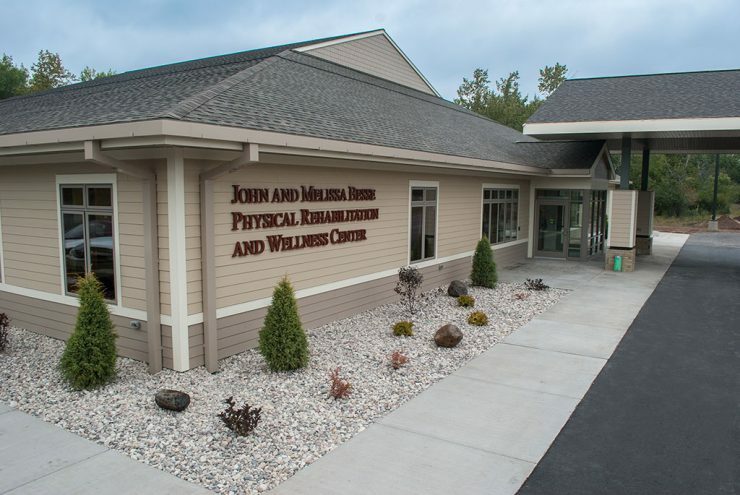 ESCANABA – The public is invited to tour the new John & Melissa Besse Physical Rehabilitation Center during an open house on Wednesday, Sept. 24. Tours of the new Center will be offered from 7:30 a.m. to 4 p.m.
MARQUETTE – According to a recent University of Michigan study, one baby is born addicted to prescription and non-prescription drugs every hour in the United States. Many of these newborns are diagnosed with Neonatal Abstinence Syndrome (NAS), which means they display symptoms of withdrawal from these drugs. 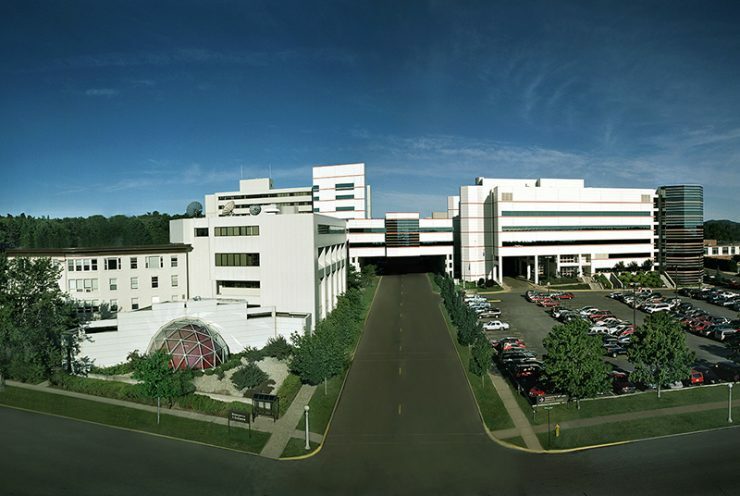 MARQUETTE – Marquette General Hospital and Duke LifePoint Healthcare have announced plans to construct a new 265-bed hospital to replace the regional medical center facility presently located on College Ave. in Marquette. 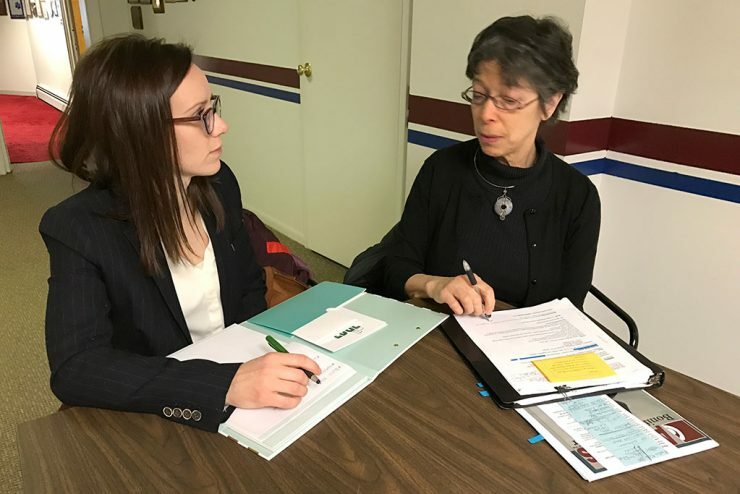 ESCANABA – OSF Hospice is looking for caring and compassionate volunteers who would be interested in visiting with terminally-ill patients and their families, running errands, providing rest for caregivers or being a loving presence.